Castlerigg Stone Circle is one of the most visually impressive prehistoric monuments in Britain, and is the most visited stone circle in Cumbria. Every year thousands of people visit it to look, photograph, draw and wonder why and when and by whom it was built. 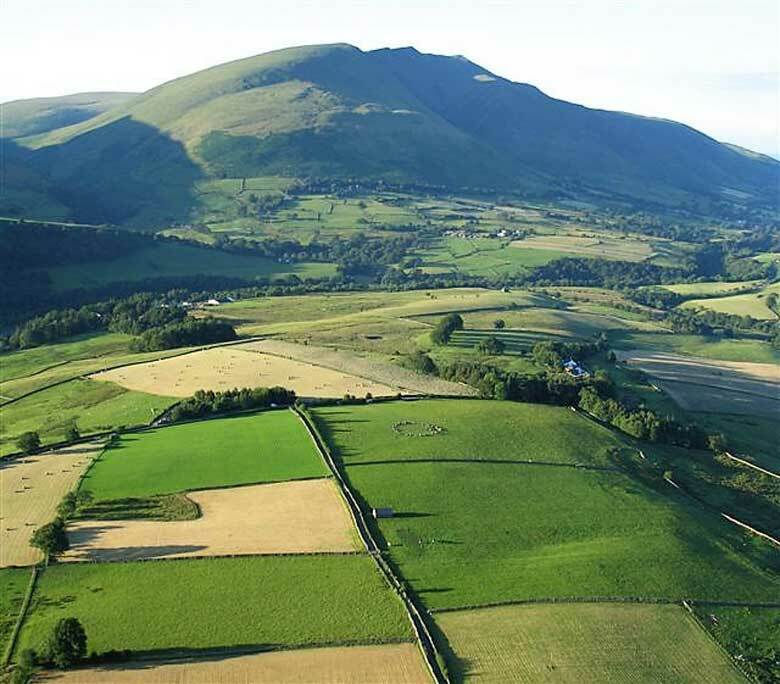 The stone circle is on the level top of a low hill with views across to Skiddaw, Blencathra and Lonscale Fell. There are 38 stones in a circle approximately 30 metres in diameter. 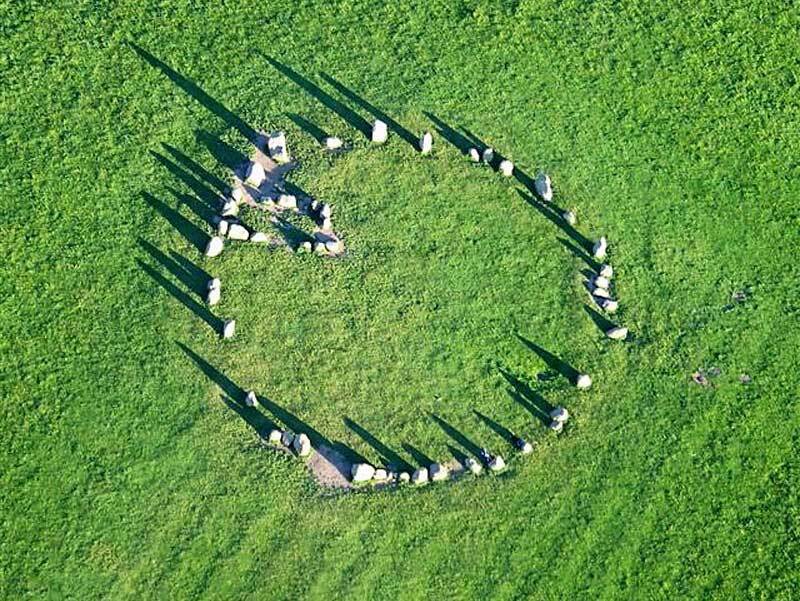 Within the ring is a rectangle of a further 10 standing stones. The tallest stone is 2.3 metres high. 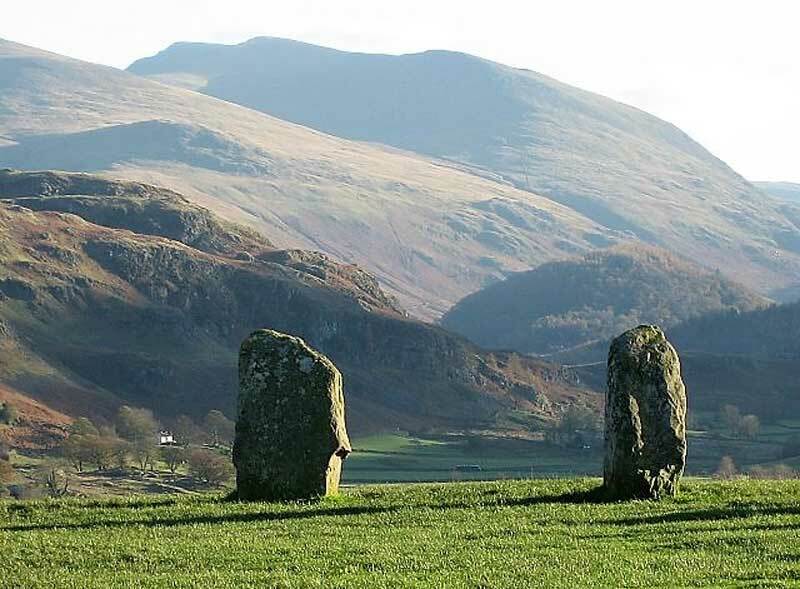 Probably built around 3000 BC, the beginning of the later Neolithic Period, Castlerigg Stone Circle is one of the earliest stone circles in Britain. It is important in terms of megalithic astronomy and geometry, as the construction contains significant astronomical alignments. 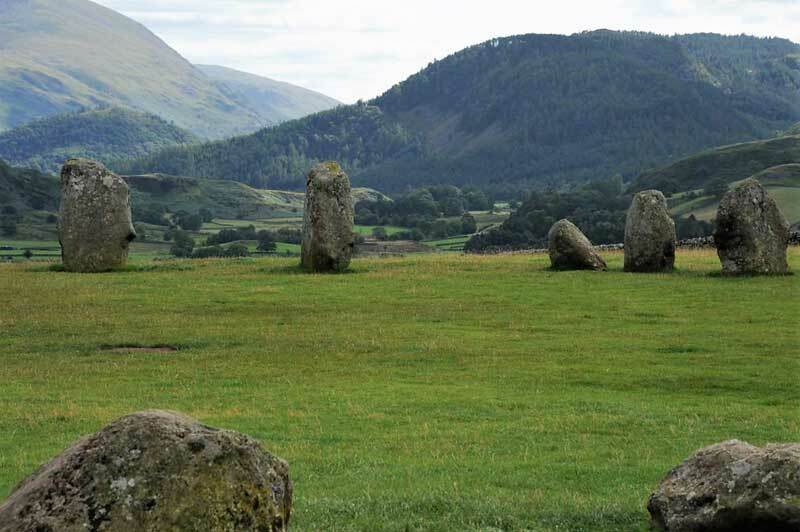 Castlerigg Stone Circle was bought in 1913 by Canon Hardwicke Rawnsley, co-founder of the National Trust, and others. The stone circle is on land owned by the National Trust, and maintained by English Heritage.